There are all sorts of things people like to collect with the hopes of them one day being worth something; baseball cards, Looney Tunes merchandise, rare books, you name it! 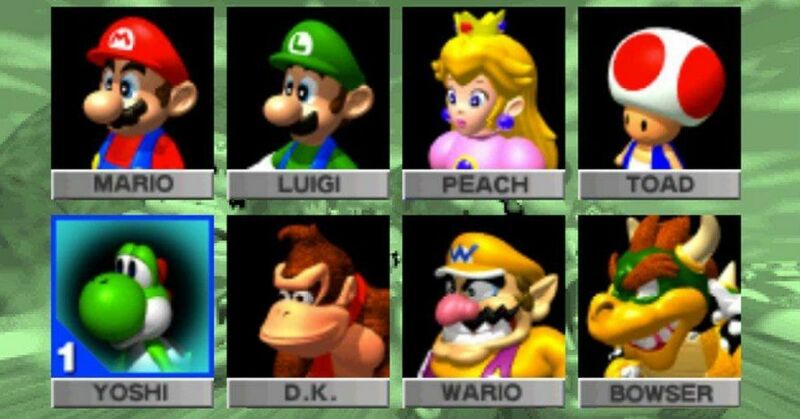 Turns out video games are no exception, and if you have one of these 10 games, you could make some serious bank! Back in 1990, Nintendo held its first ever Nintendo World Championships, in which gamers competed in three separate challenges for massive prizes. 90 finalists were allowed to keep their specialized cartridges (grey versions) while the top 26 players were given a gold edition. Given their rarity, they're extremely expensive: grey copies fetch up to $19,000 online, while gold ones have sold for as high as $26,000. There's been plenty of limited edition versions of games throughout the years, and it's pretty much a guarantee that it's going to become a collector's item (just ask anyone who lined up for the Gold Cartridge version of The Legend of Zelda: Ocarina of Time). 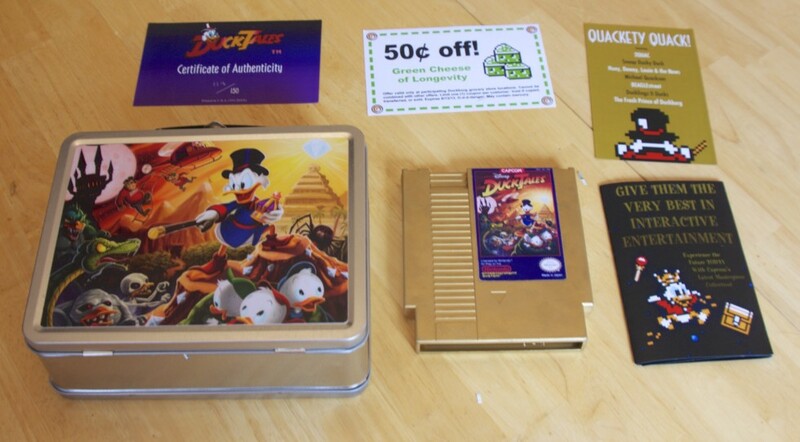 Case and point, the gold version of DuckTales made by Capcom to promote the game's remake on newer consoles. At only 150 in existence, they're worth around $1,300 each. 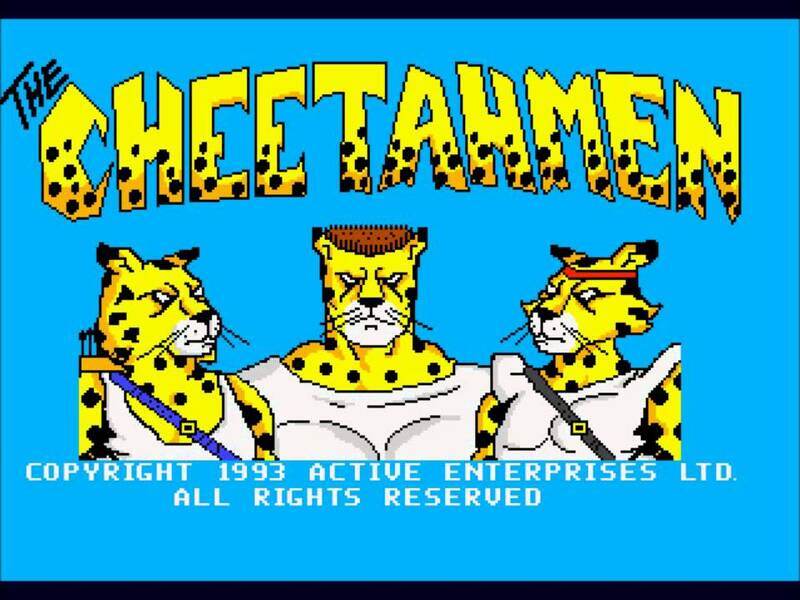 One of the few unlicensed NES games that wasn't officially endorsed by Nintendo, Cheetahmen has the duo-distinction of being both one of the worst and one of the rarest cartridges on the system. 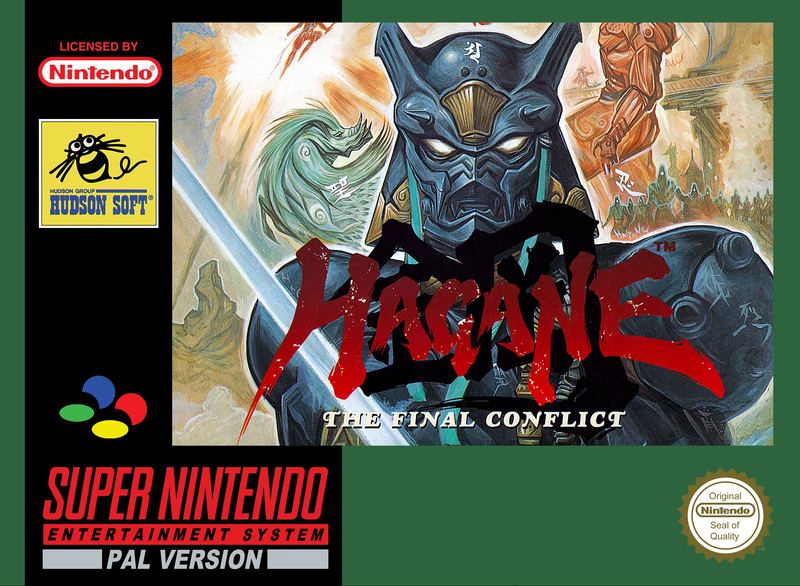 Sometimes the internet is its own worst enemy, and this is the case with anyone trying to collect a copy of Hagane. It was readily available but a rumor started that it was exclusive to Blockbuster, which caused demand for it to skyrocket. Now a sealed copy of the game has sold for upwards of $3,600. 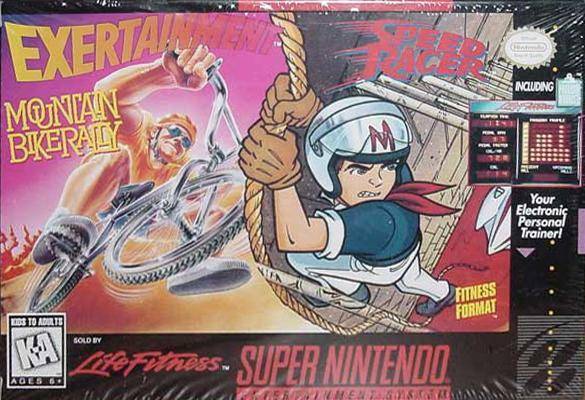 While both of these games individually aren't rare at all, the combination cartridge was only sold with an exercise bike that worked with Super Nintendo games. 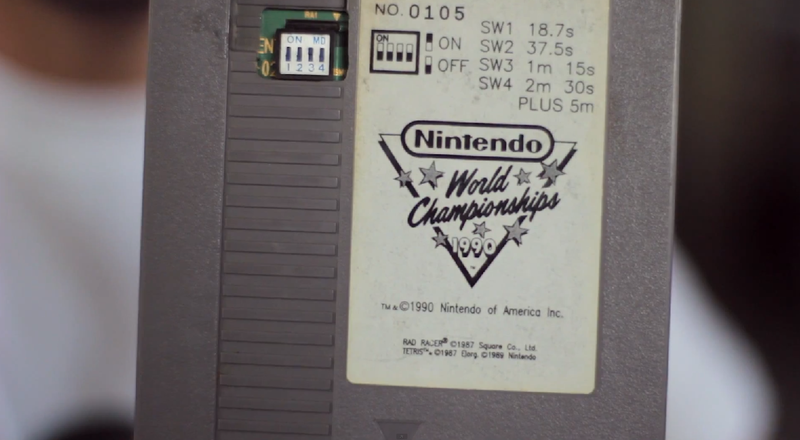 As a result, you can expect to pay nearly $4,800 for this one cartridge. This is a weird one. Atlus, a company known for localizing obscure Japanese games, released several on the Game Boy, none of which sold well. 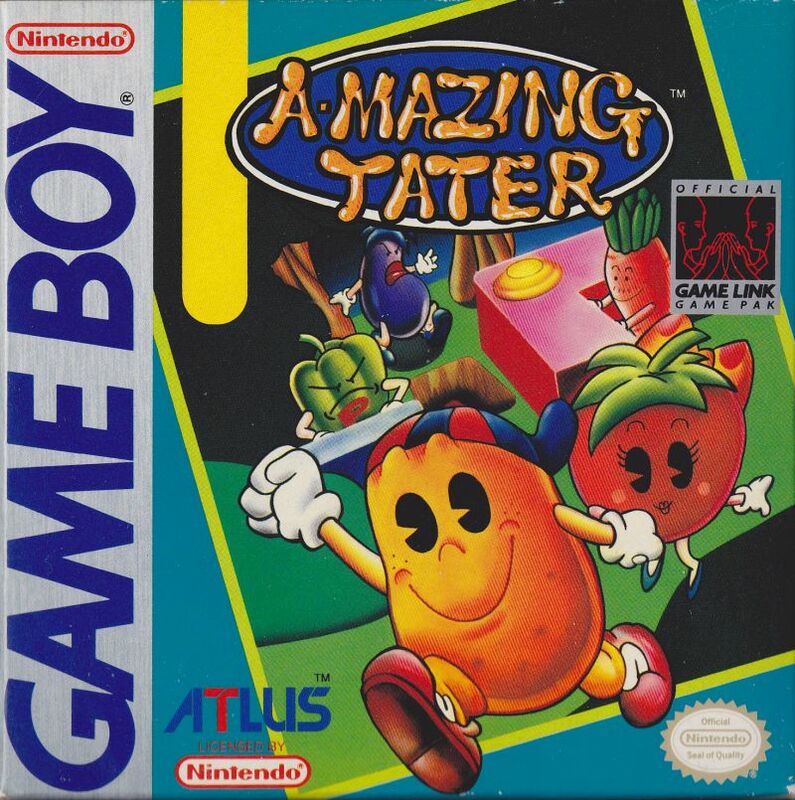 The rarest of all were Amazing Tater and Spud's Adventure, which each go for nearly $2,000 now. The Virtual Boy was Nintendo's attempt at a portable virtual-reality console in the 90s, and it was pretty much universally panned by everybody. 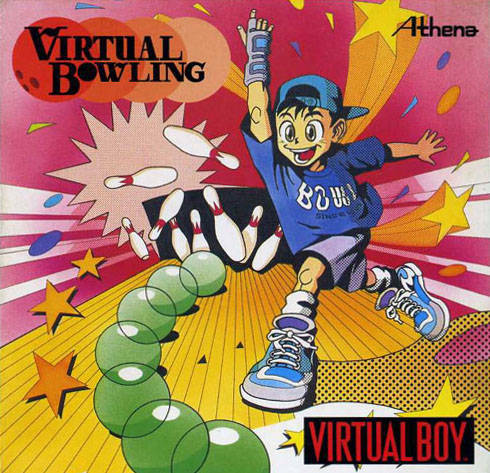 Virtual Bowling had the distinction of not only being the last game released for it, but also only being released in Japan, making it super rare. 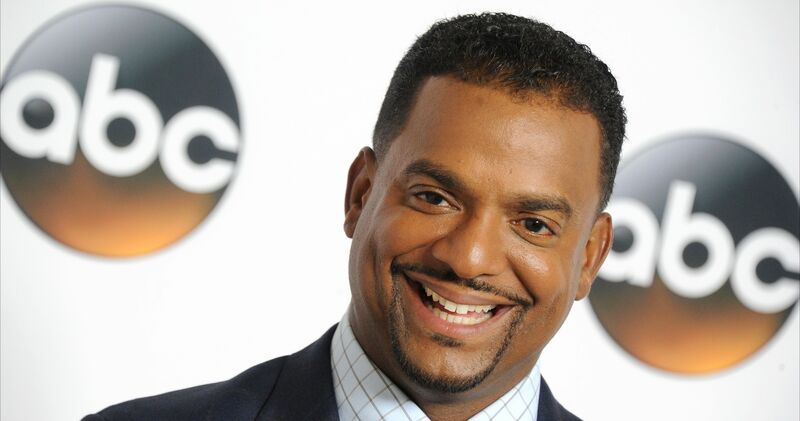 Expect to pay around $2,000 for a copy. 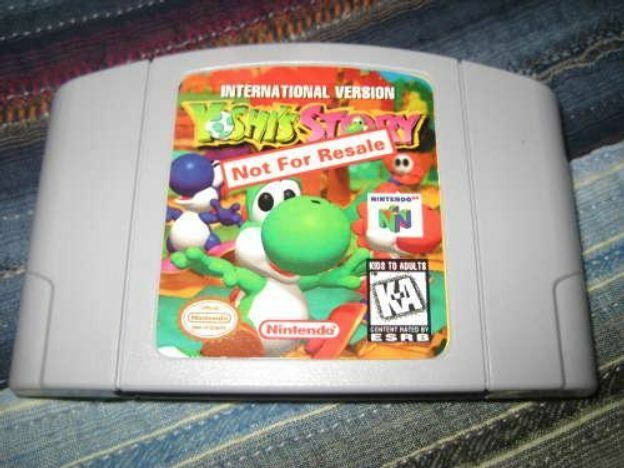 Nintendo wanted stores to be able to show off Yoshi's Story to customers ahead of its actual release in the US, so they sent a bunch of them copies that worked on North American N64 systems but were still in Japanese. 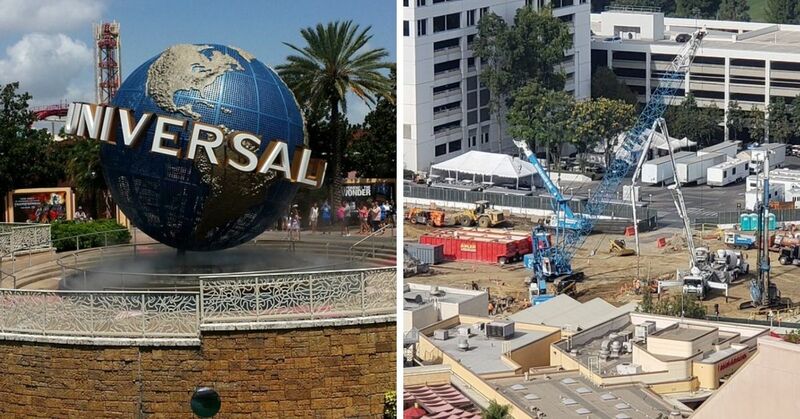 Of course these became collector's items, and now sell for upwards of $1,200 online. 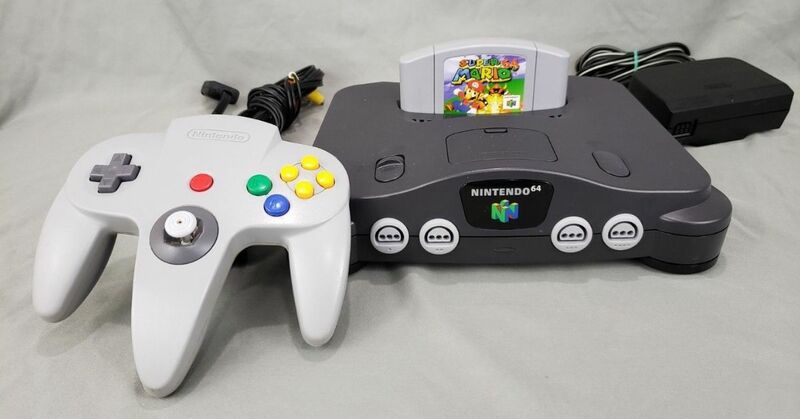 Unlike Hagane, which was incorrectly labeled as a Blockbuster exclusive, this enhanced edition of a mediocre N64 fighting game absolutely was exclusive to the rental chain, meaning the only way to get one was to buy the copies the chain inevitably sold off. Just the cartridge will set you back nearly $400, while a boxed one can go for as high as $4,000! 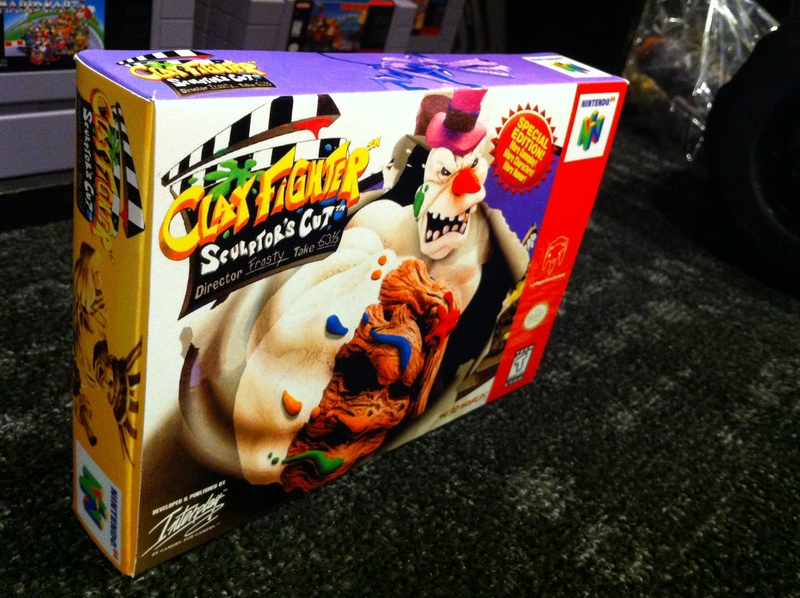 The singularly rarest video game of all time. Bandai released it along with an interactive exercise mat, but Nintendo immediately asked them to recall it so they could sponsor the idea and produce even more. 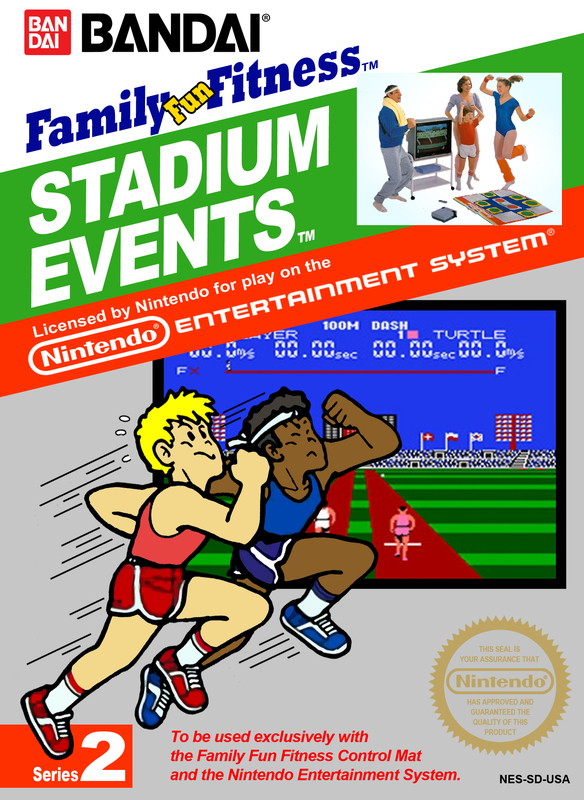 The result was the Nintendo Power Pad, and the game was re-released as World Class Track Meet, but this meant that only about 200 copies of the game were sold before it was recalled. 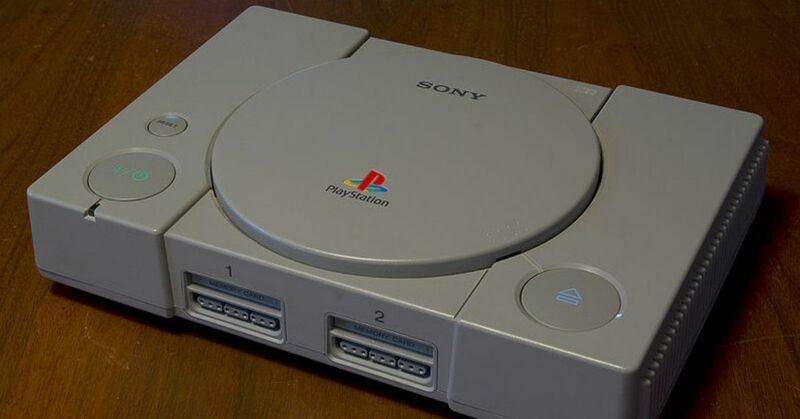 A copy was recently sold online for a whopping $35,100! 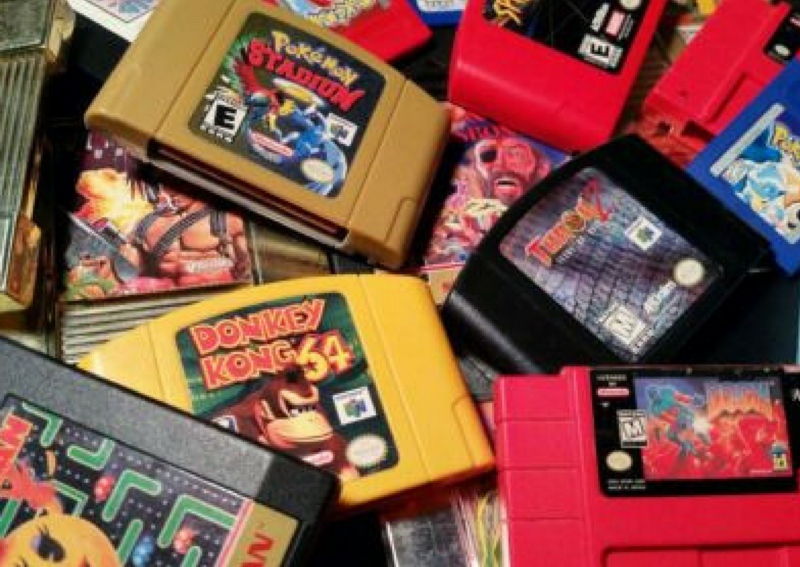 Share with anybody you know who loves rare video games?